When it comes to tarot reading, more cards is not always better. 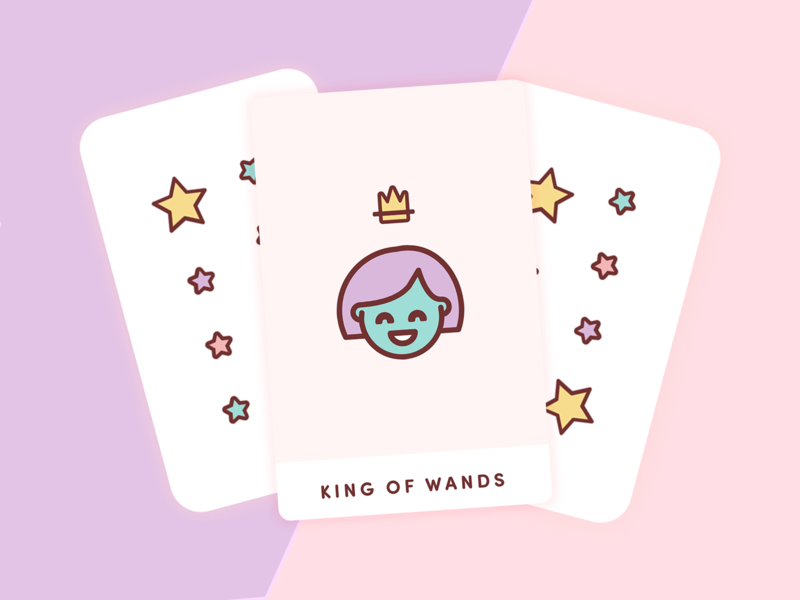 Sure, the more cards you lay out, the more faceted your reading becomes… but the simplest effective tarot reading is the one card draw. It goes like this: shuffle once or twice then pick a card while concentrating on your query. You’ll get the information you need right now. A one-card tarot reading may not seem like a lot but it can stimulate higher thinking and the right course of action. Where should I direct my energy right now? Another way to read the cards is to assign a name to the card before you draw it. For example, if you were asking about your day ahead and your question was, “Where should I focus my energy?” You could name the card…. What if My Tarot Reading is Wrong?